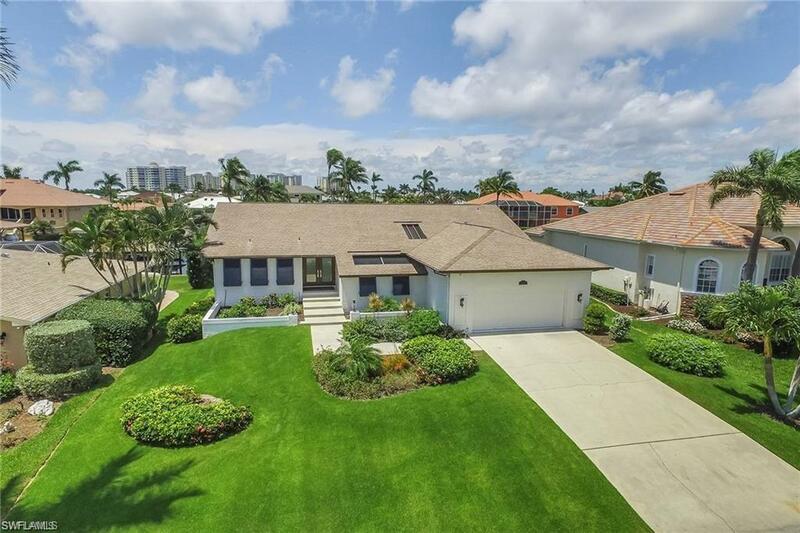 359 Conners Ave, Naples, FL 34108 (MLS #218049332) :: Clausen Properties, Inc. 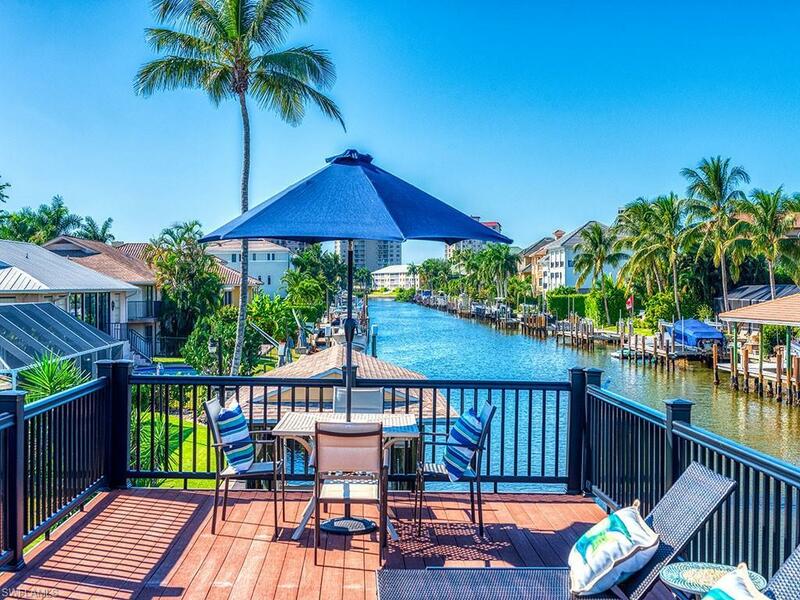 THE PERFECT WATERFRONT RETREAT FOR YOUR VACATION IN NAPLES. 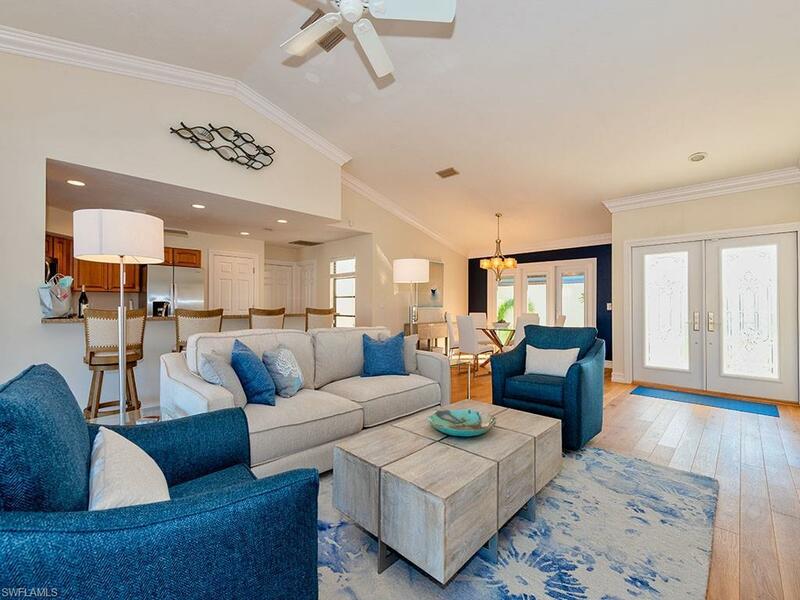 This updated and renovated canal front home has an inviting open floor plan the moment you step inside the front door you are looking through the great room sliding glass doors, over the pool and to the canal beyond. Rooms with a water view are the master bedroom with glass door access to the pool deck, guest room with French door to the pool patio, the kitchen and the great room. Beautiful hardwood floors in the main living area with very plush carpet and thick padding in the bedrooms. Luxury master bathroom with trendy shower and contemporary hardware along with generous walk in closet. Soak up the Florida sun on the rooftop deck of the boathouse. 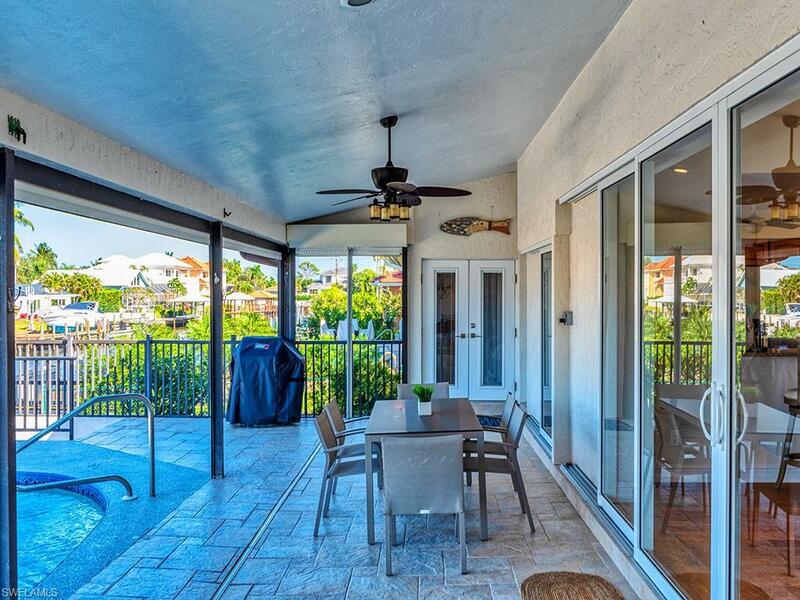 Catch some shade in the seating and dining area of a huge lanai by pool. ATTRACTIONS and CONVENIENCES NEARBY INCLUDE: walking distance to Vanderbilt Beach and Delnor-Wiggins Beach State Park, public parks, library, tennis courts and marina, restaurants, waterfront and beachfront dining, shopping, grocery stores including Publix, Trader Joe's and Whole Foods, theaters, nightlife, all conveniences and necessities as well as entertainment, shopping and more restaurants at Mercato.